Buy Tickets Arizona Taco Festival visit www.aztacofestival.com. (Phoenix, AZ) – This October, prepare for one of the biggest and most exciting food festivals in the country held at Salt River Fields. Picture this: 50+ taco vendors slinging tacos left and right, lucha libre wrestlers battling it out for supremacy, top mixologists shaking up creative margaritas in a spirited competition, live music to dance the afternoon away, and a piñata safe zone to protect the gentle creatures, plus a heaping helping of fun in the Arizona sun. And that’s just for starters. The 8thannual Arizona Taco Festival will once again feed the taco lovers of the Valley on October 14 & 15, 2017 on the gorgeous grounds of Salt River Fields at Talking Stick. 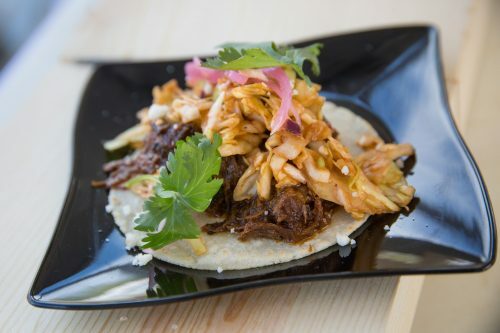 A Foodie Paradise: With over 50 restaurants from across the state whipping up unique taco varieties ranging from chicken, pork, beef, and seafood to veggie, dessert, and everything in between, the Taco Competition takes place both Saturday and Sunday. Tasting and judging these taco masterpieces are 50 National Taco Association judges, who will dole out a $10,000 cash prize purse to winners. 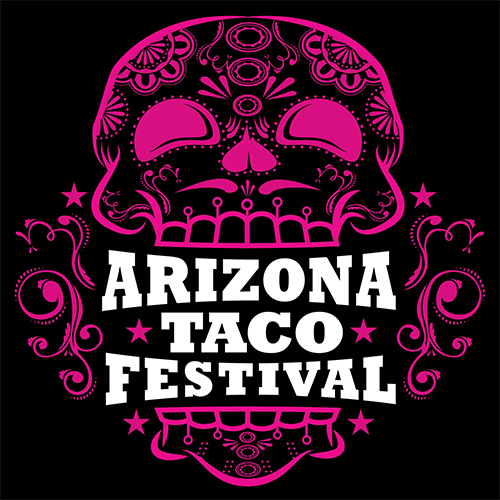 However, the Arizona Taco Festival celebrates the taco lover in all of us, so in addition to the competition, tacos are available for only $2 each to festivalgoers. Last year, the festival sold over 100,000 tacos to over 30,000 fans. In addition, salsa, guacamole and other Mexican-inspired fare round out the weekend for a true foodie fiesta. 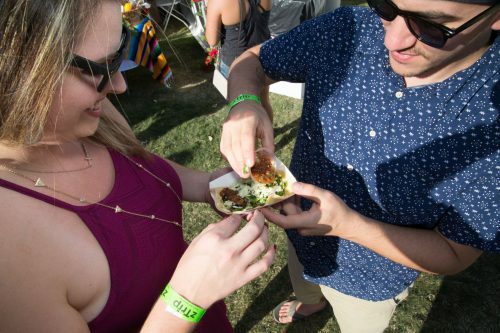 An Instagrammer’s Delight: There is more to the Arizona Taco Festival than just taco tasting and tequila sipping, there’s also picture-perfect entertainment. Enjoy the Ay Chihuahua Beauty Pageant on Sunday, October 15 to see which canine will be crowned this year’s champion, or grab a seat for lucha libre wrestling shows all weekend long. If competitive eating is more your style of entertainment, watch professionals and amateurs test their stomachs as they compete in hot-chile pepper and taco eating contests. Keep the little taquitos happy in the Kids Zone, and teach them the power of love at the world’s only piñata petting zoo. The festival is a Piñata Safe Zone as there’s absolutely NO PIÑATA BEATING allowed throughout the weekend, plus the festival accepts donations to protect piñatas for www.savethepinanta.org. Techie Taco Tickets: Arizona’s favorite taco-centric weekend will also feature a new RFID cashless ticketing system. Attendees will now use RFID wristbands to purchase food and drinks around the event. After loading up a wristband with a set dollar amount, guests will simply tap the band to pay for a taco or beverage. The wristbands are reloadable, so it will be easy to get more tacos if your belly can handle it. 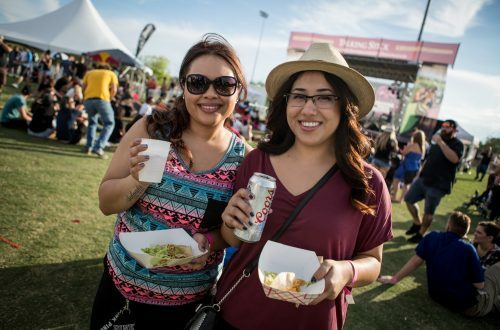 The Arizona Taco Festival is one of the first food festivals in the Valley to institute this system. Salt River Fields at Talking Stick is a state-of-the-art entertainment and sports facility that is the Spring Training home of the Arizona Diamondbacks and Colorado Rockies. The complex features over 15 acres of lush, green grass with beautiful panoramic mountain views. SRF hosts events throughout the year including the Arizona Taco Festival, Spooktacular Balloon Festival and the Larry Fitzgerald Celebrity Softball Game. 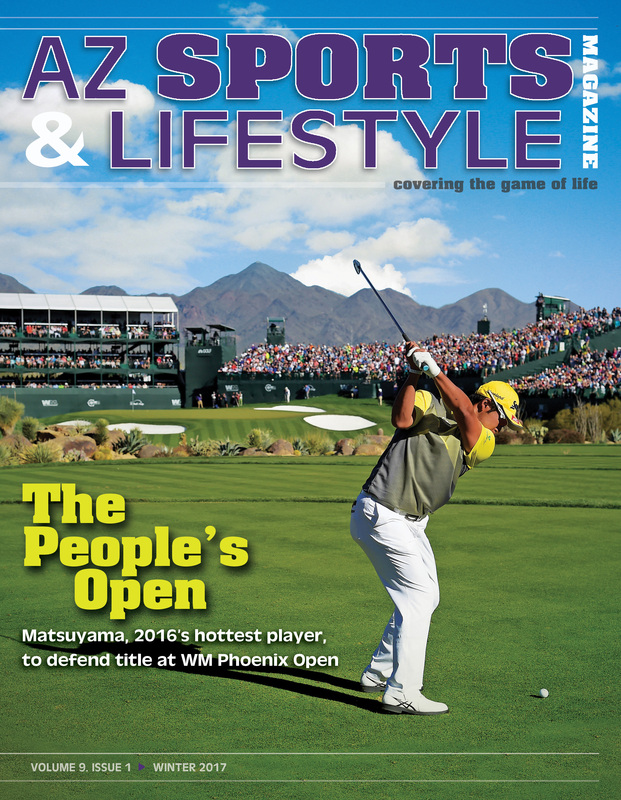 About Salt River Fields at Talking Stick. A General Admission ticket provides access to taco-topia. Inside the event, you’ll find about 50 restaurants dishing out $2 tacos and bars and beverage stations serving margaritas, beer, water, and soda. This year you will receive an RFID wristband that will be used for admission into the festival and as your primary form of payment for food and drink. No more waiting in line for tokens – just double tap your wristband to purchase food and drinks. Here’s a little background on the festival: Festival History. We highly recommend purchasing admission tickets online and registering your wristband in advance. However, you can purchase a ticket and receive a wristband at the gate, using cash or credit card. There will be ATMs inside and outside. 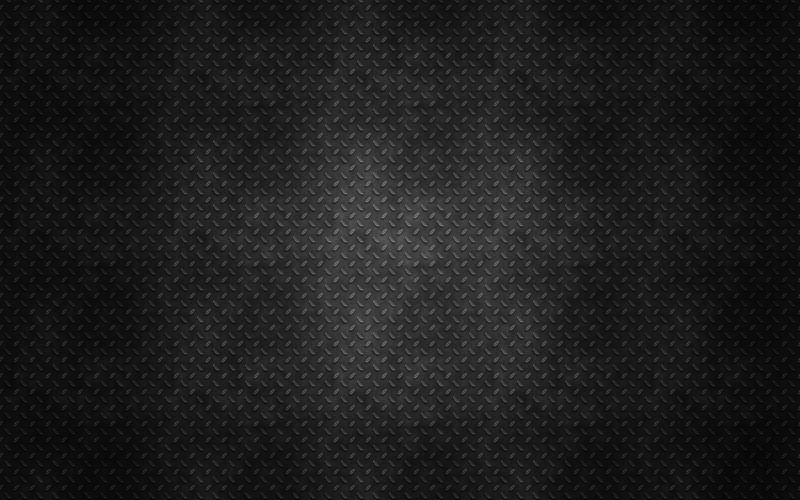 Tickets are not transferrable by day. *Shows start about 11:45am and the wrestlers perform for about 20-30 minutes and then take 20 minute breaks – alternating that schedule each day, all day, until sundown. Parking will be free, but limited at Salt River Fields. We highly recommend carpooling or taking alternative transportation to the festival. Come early for free onsite parking or take advantage of additional free parking lots near the festival grounds with a fast and free shuttle service to the festival entrance. Check back 1 week prior to the festival for a detailed parking map and make a plan of action. Use code TACO2017 for $15 off your UBER ride – new users only.